For the 2016 Christmas season we have introduced a package deal: all three of our CDs for £15! We are now maintaining calendars of the Folk happenings happening in the Sheffield postcode. You can also follow us on Facebook and twitter for a weekly rundown of what’s on in the coming week. 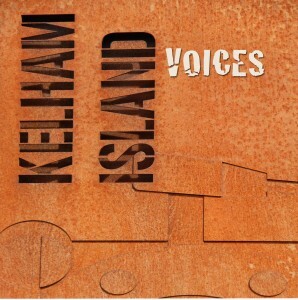 Our newest CD, Kelham Island Voices, now has a confirmed release date of 30th November. 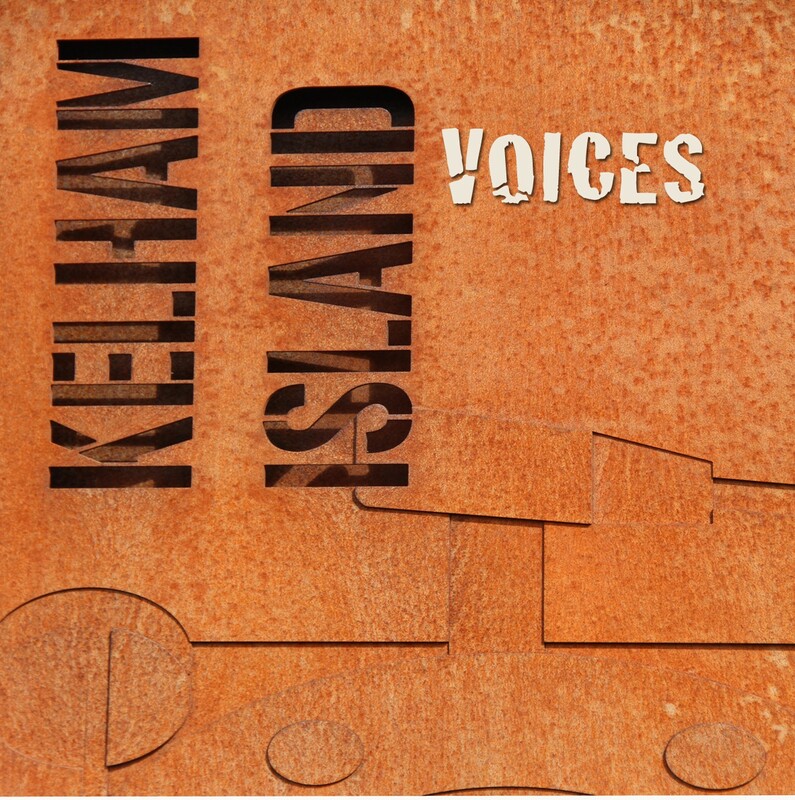 This CD contains some of the most popular songs from the Kelham Island Tavern singing sessions, recorded exclusively with full harmony choruses. It is now available for pre-order, comfortably in time for Christmas! The Albion Band were featured on Mike Hardings Radio 2 show last night, with a track from their EP Fighting Room, as mentioned on the blog below. You can catch it here on listen again for the next week: BBC IPlayer. They are on just about half way through. 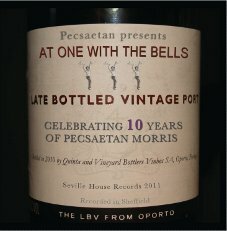 To celebrate the 10th anniversary of Pecsaetan Morris, Seville House Records have released a second CD: At One With The Bells. this is a completely new lineup for the band, with a contemporary rock/indie sound. As part of our commitment to feed back funds into the local folk scene, Seville House Records have provided an artists loan to Rich and Jess Arrowsmith to help with the production of “Off We Go!”, their new CD of nursery songs, rhymes and lullabies. See their website for more information and to purchase a copy.